All forms of yoga can help relieve stress. That’s one of the best things about exercise in general. But there are a few particular poses that can really help you feel at peace and forget about what’s worrying you. 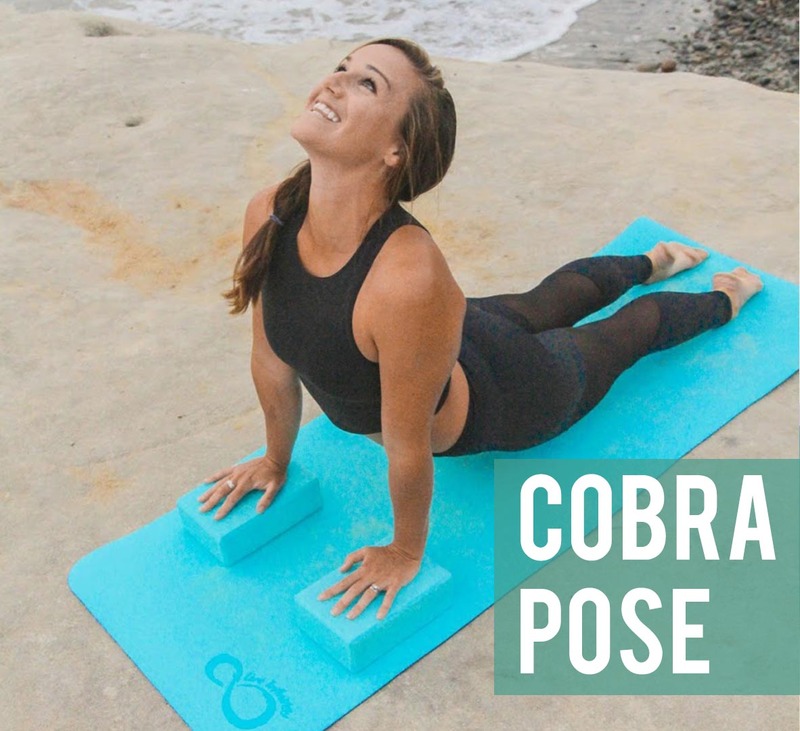 There’s something that just feels so right about the Cobra pose. first off, transitioning into this pose often requires lying flat on the floor, feeling one with the earth. Then, when you move into the pose and aim your face towards the sky, it stretches your back, and your mind, perfectly. HOW TO: Lie on your yoga mat with your stomach to the floor. Put your palms above your shoulders and lift your chest and head up, stretching your lower back, leaving your waist and legs firmly on the ground. If you need more of a stretch, add blocks under your hands so your hips sink further. quiet your mind and instead focus on the present--you, your yoga mat, and your pose. Yoga is medicine. feet over your knees as shown in the picture. Put your palms and fingers together in front of your chest. The mountain pose teaches you that you are strong, tall, and powerful.You are planted firmly on the ground and capable of anything. Stress does not have to play a large role in your life. HOW TO: Stand with your feet a shoulder-width apart. Put your palms together in front of your chest. Lift your hands as high as you can above your head, keeping your palms and fingers touching. Raise your head up with your hands simultaneously, allowing your heart and chest to open up. in a soothing, pliable stretch. block to stabilize yourself if you are unable to touch the ground. Savasana is a very vulnerable pose. Lying flat on the floor, arms wide, open, and vulnerable, you can feel at ease. If you have not yet incorporated the Savasana pose into your practice, I highly recommend it. HOW TO: Lie on your yoga mat. Slowly move your feet outward to a shoulder-width distance. Then move your hands away from your body, putting your palms in an upward position. Close your eyes and breathe. For a bonus, use the block to stretch your back or open up your chest depending on the placement. Lotus, especially combined with meditation, is a fantastic stress reliever. 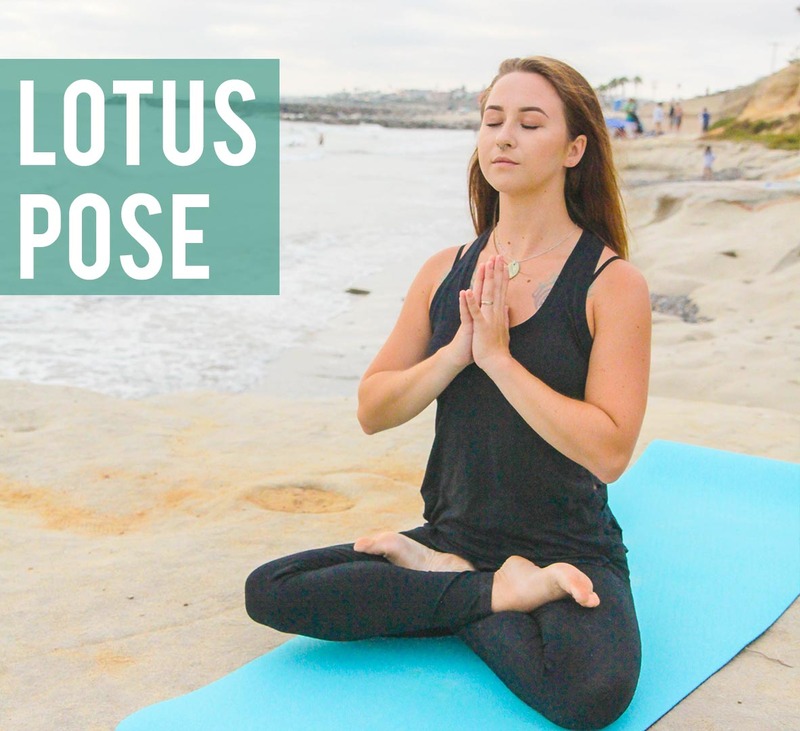 Although similarly effective to a simple sitting pose, Lotus allows you to stretch your legs. This focus on the leg stretch enables you to quiet your mind and instead focus on the present--you, your yoga mat, and your pose. Yoga is medicine. HOW TO: Sit on your yoga mat. Sit in a cross-legged position and slowly use your hands to lift your ankles and feet over your knees as shown in the picture. Put your palms and fingers together in front of your chest. Make sure to breathe. 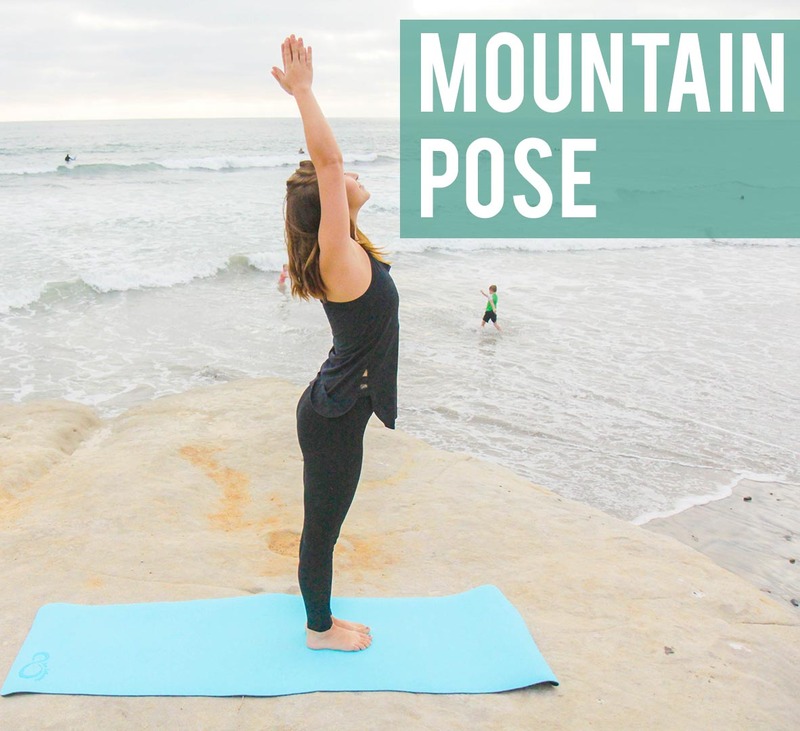 The mountain pose teaches you that you are strong, tall, and powerful. You are planted firmly on the ground and capable of anything. Stress does not have to play a large role in your life. 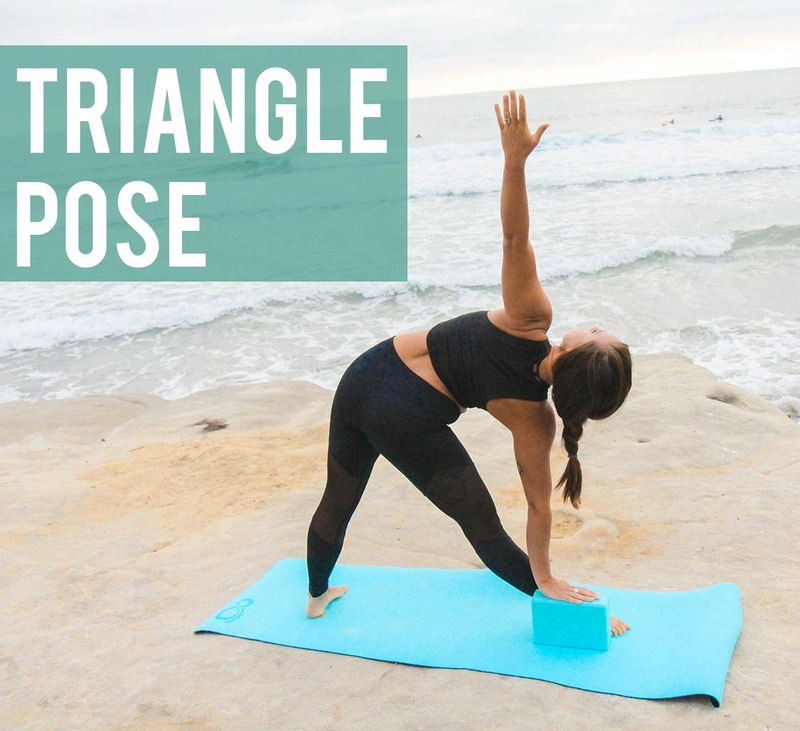 Stress tends to make you feel stiff, but the triangle pose enables you to become a new shape and twist your body in a soothing, pliable stretch. HOW TO: Stand with your legs as wide apart as you are comfortable. Put your arms out to your sides in a flat line, making a T. Slowly turn and point one hand to the sky, pointing the other towards the ground.  Use a yoga block to stabilize yourself if you are unable to touch the ground. Savasana is a very vulnerable pose. 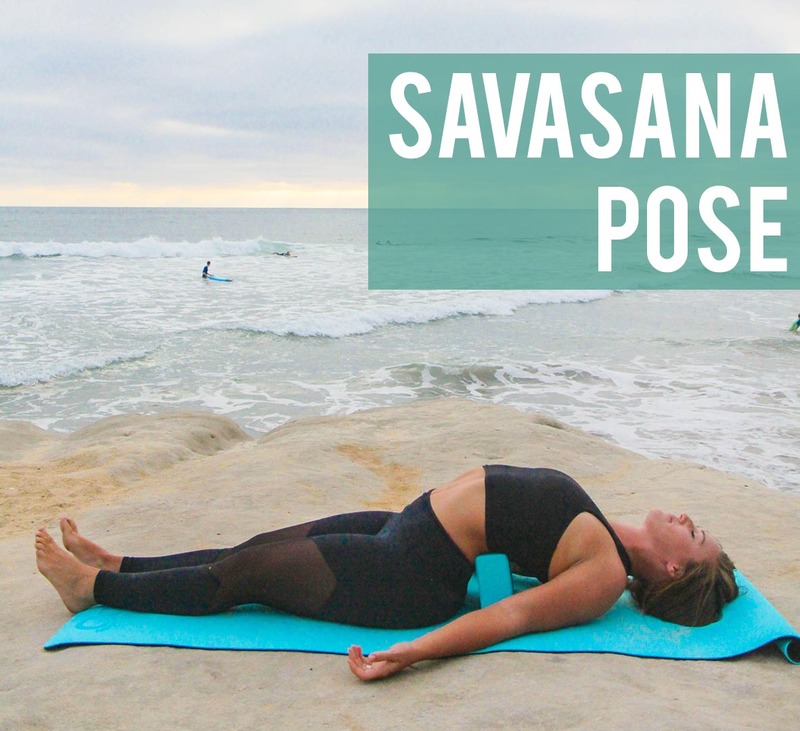 Lying flat on the floor, arms wide, open, and vulnerable, you can feel at ease.If you have not yet incorporated the Savasana pose into your practice, I highly recommend it. YOGA IS PRACTICE AND MEDICINE. It can sooth many physical and mental aches, including stress. If you have not yet used yoga, or have not yet tried to apply in its different forms, do so! 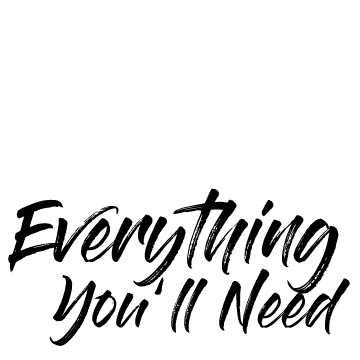 SO MANY PEOPLE REGRET NOT INSTITUTING THE PRACTICE SOONER, for it really does make you whole. To go along with YOUR STRESS-FREE PRACTICE, I’ve got a recommendation. Yoga is yoga with or without the mat and the blocks, but to have a complete, stress-free yoga practice,YOU NEED YOGA EQUIPMENT. You need equipment that will last as you take it to the backyard, the beach, the mountains, and ultimately, to your heart. You use yoga for your soul. We don’t mean to brag, but the best, most stress-free yoga set was designed by us right here at Live Infinitely. WE LOVE YOGA AND USE IT TO FEED OUR SOULS, JUST LIKE YOU. Get Your Own Yoga Set TODAY! 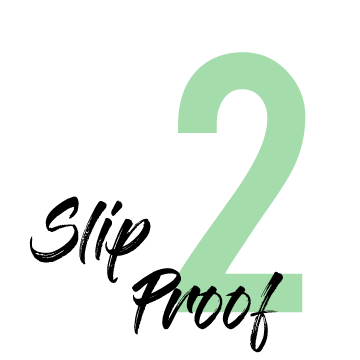 We designed our all-inclusive yoga setto seamlessly work with your practice. It has everything you need. Our 6-piece yoga set comes with the YOGA MAT, TWO FOAM BLOCKS, MICROFIBER YOGA TOWEL, COTTON STRAP (FOR CARRYING & STRETCHING), AND A CARRYING CASE. That means you have two ways to carry your mat--in a bag with everything, or with a simple strap. Plus, the foam blocks and 8’ cotton strap enable you to improve and change up your practice. Our foam blocks are durable. Made of moisture-proof material, they’ll keep bacteria away. Along with that, the3”X6”X9” EVA FOAM BLOCKS HAVE A HIGH DENSITY, preventing them from losing their shape. THE INCLUDED TOWEL MATCHES THE SIZE OF THE MAT. Although our yoga mat is non-slip, sweat adds another dimension. A towel of the same size means that you can put your towel on the mat and hold your poses longer. Additionally, IT’S A MICROFIBER TOWEL, meaning it doesn’t shed and is easy to clean.  Simply throw it in the wash after a stress-relieving practice. The cotton straps canHELP YOU SURPASS YOUR LIMITS.As mentioned, the cotton straps are very useful for carrying your yoga mat, but we really love how they can help you achieve new shapes. You can slip the straps over your feet and hands to stretch and challenge yourself. The straps are designed with soft, durable cotton so you can stretch without irritation or discomfort. TheTWO ADJUSTABLE D-RINGSensure you can find a secure fit. If you’re ready to implement a stress-free yoga practice, treat yourself to our Complete 6 Piece Yoga Set & Carrying Case. You deserve it. Say goodbye to stress and HELLO TO A MORE RELAXED YOU. The highest quality complete set available anywhere! From beginners to experts, this yoga kit will exceed your expectations and take your skills to the next level. TPE Yoga Mat - We started with a 6 x 2 Dual Layered 6mm TPE non-slip yoga mat that provides a perfect balance of support and comfort. No knee, or elbow pains here! TPE is 100% made from nontoxic and UV resistant materials. EVA Foam Blocks - Includes 2- 3x6x9 high density EVA foam blocks. Perfect to nail those advanced poses and provides reliable support when you need it most. Microfiber Yoga Towel- Sized matched to the mat at 6 x 2 you dont have to worry about slipping on your sweat even during hot yoga. Hold your poses longer knowing sliding on your mat is out of the question. EVERYTHING I NEED IN ONE PLACE....LOVE IT! I could not be happier with the entire set. 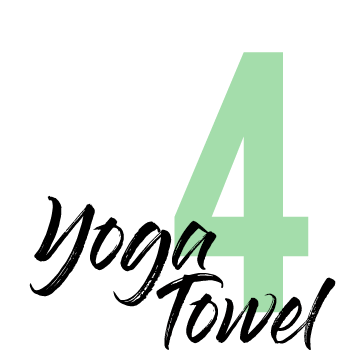 Everything is really good quality, can be stored together and makes going to class pretty convenient. I look all over for a set that was not cheap and included the bag so I was glad when I found this one. So the saying is actually true! I bought this for my wife for her birthday last week and she seems very happy with it. I chose the teal color because she loves blue and looks like I chose right. Good job guys you got me a pass out of the dog house for at least a few weeks.